Teledyne Test Tools’s instrument offer is expanding. 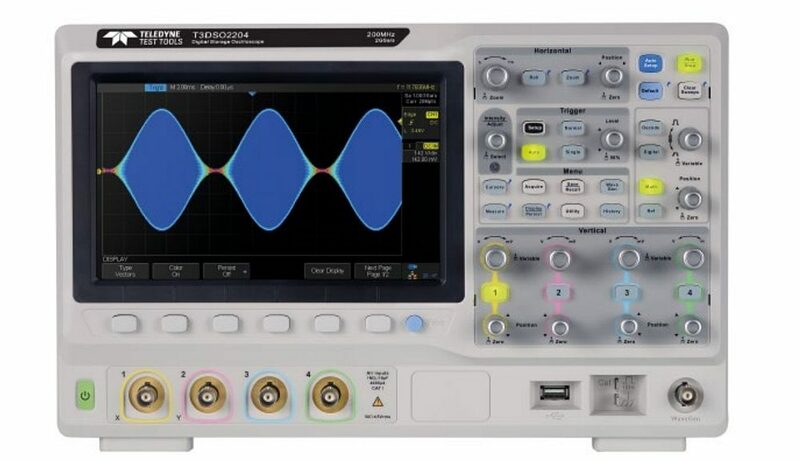 It is completed by two ranges of digital oscilloscopes for the most common measurements: the T3DSO1000 and T3DSO2000 series. The T3DSO1000 range of digital oscilloscopes includes models with 2 or 4 inputs. This family of instruments with a 7-inch colour display is available in several models with a bandwidth of 100 or 200 MHz. 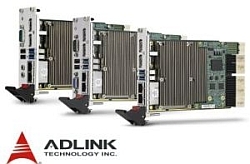 Their maximum sampling rates can reach 500 MS/s per channel (1GS/s in interlaced mode). Their memory depth is 7 Mpts/channel. 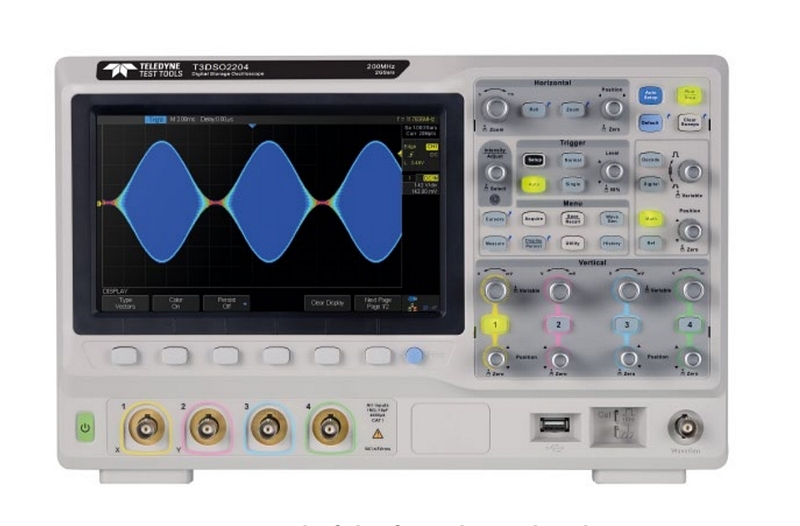 Oscilloscopes with 4 channels offer 16 optional digital inputs (MSO). The T3DSO2000 range of digital oscilloscopes consists of models with 2 or 4 inputs. This family of devices with an 8-inch colour display is available in several models with bandwidths of 100, 200 or 300 MHz. Their maximum sampling rate is 1 GS/s per channel (2 GS/s in interlaced mode). Their memory depth is 70 Mpts/channel. These oscilloscopes have 16 digital inputs (MSO) as an option.